A huge meeting at Rosehill this Saturday - Winx, the Golden Slipper, the Galaxy, then Ranvet and the Rosheill Guineas for the 3yos! Sydney has served up its regular wet track so let us find you a few winners! Racing is again at Flemington this Saturday and is highlighted by the infamous $5m All Star Mile. Will Alizee continue on her merry way or can Tasmania take the honours with Mystic Journey? Check out our favourite horse racing bets for the day! 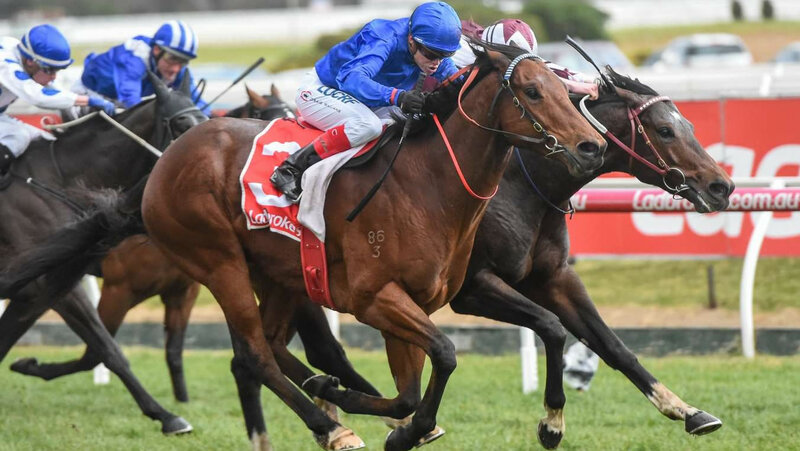 It's 'Super Saturday' at Flemington with the Newmarket and the Australian Cup on deck, while in Sydney all eyes will be on The Autumn Sun in the Randwick Guineas. We found four winners last week so check out our favourite bets for tomorrow! Winx is back this Saturday and the Autumn racing carnival is in full swing with six Group races taking place at Randwick and seven Group and Listed races on offer at Flemington! Check out our best racing tips for the day! Saturday is Blue Diamond Stakes day at Caulfield with a blockbuster program of racing on the way and SportChamps have put up a $15,000 guaranteed prize pool for tournament players! Check out our best bets for the day! 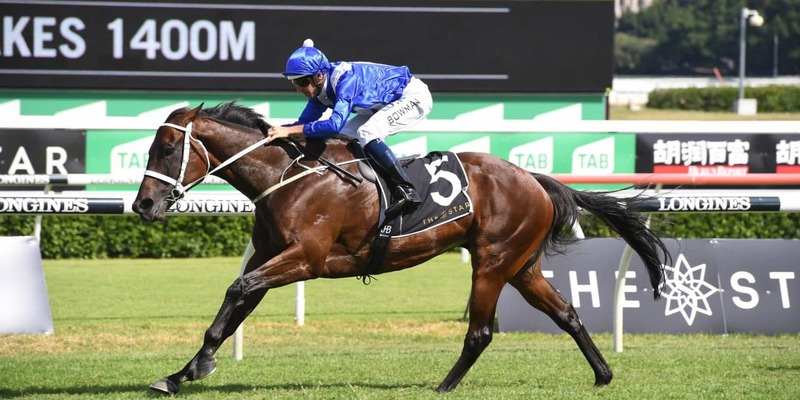 Winx is back this Saturday at Royal Randwick but if you don't like taking 10s on, don't stress - we are back with our favourite tips and races to play for horse racing tournament punters! 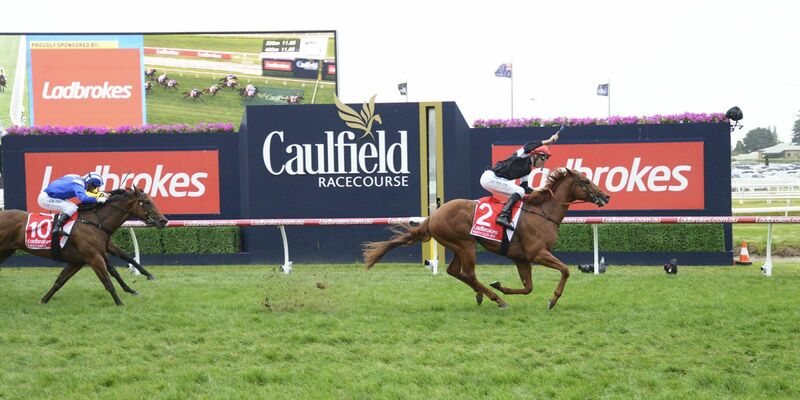 The racing action is heating up in Victoria and we take a look at Caulfield on C.F. Orr Stakes day. We have found a few races for you to build your tournament bankrolls in so check out our favourite horse tips!